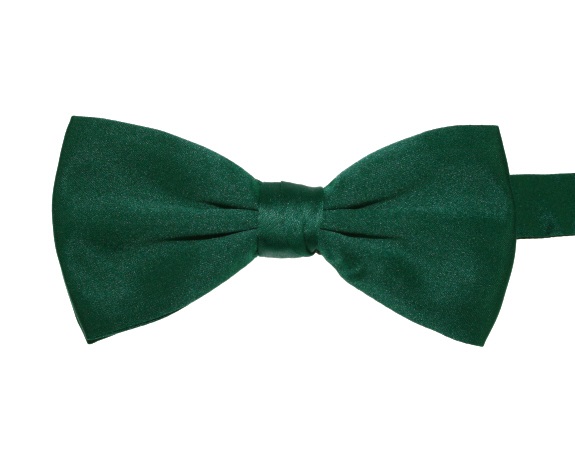 Plain bottle green adjustable bow tie. Pre-tied. Satin.